Mavin’s act, Korede Bello present a double single for his fans to them ahead of the weekend. 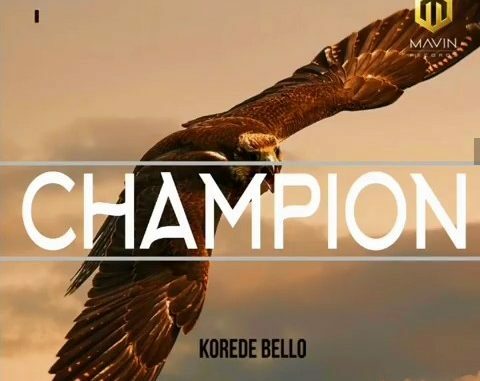 Korede Bello the Mega Super Star dishes out these two brand new singles he titled “Champion” & “Bless Me“, it shows the young star has been at his game in the studio as he comes back to the scene with outstanding sound and lyrics. 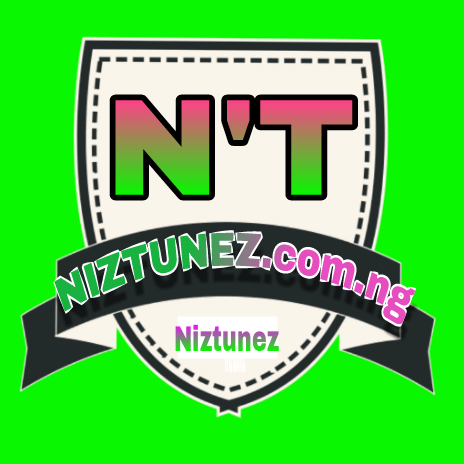 These duo single is a follow to his last release ‘2geda‘. Mavin’s record super star, Korede sure won’t disappoint you with this mid-tempo jams.